Instant fix – lighten up your hairspray. 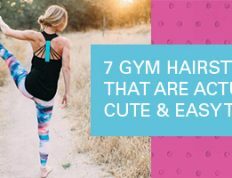 Swap your hairspray for a styling product that still offers flexible control but has a softer finish. PUREOLOGY PICK: Soft Finish Hairspray, a flexible-hold hairspray that is made with orange peel for weightless shine and control, and can boost your volume and tame frizz, sans the crunch. 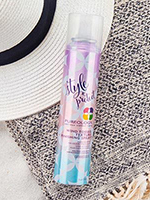 This natural and vegan hairspray is also made with an Antifade Complex that blocks the sun’s UVA and UVB rays from dulling your color so you can spend less time in the salon, and more time outdoors. 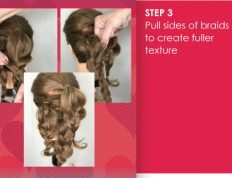 HOW TO USE: Hold the hairspray 10-12 inches away from your hair, and spray in short bursts down the hair shaft to maximize shine and avoid wasting any product. 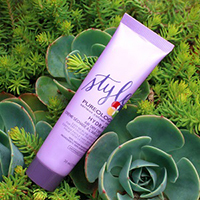 PUREOLOGY PICK:Hydrate Air Dry Cream, a lightweight, moisturizing air dry cream made with natural ingredients such as jojoba, sage, and soy protein to strengthen and condition hair and shorten your drying time. 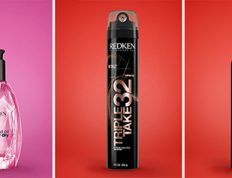 REDKEN PICK: No Blow Dry Air Cream. 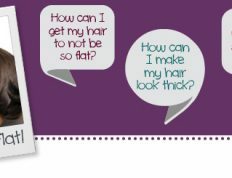 Give your hair a faster air-dry with effortless texture and a no-product feel. Featuring Air-Tex Technology with flexible polymers for control with movement and quick-dry polymers for faster drying time. PUREOLOGY PICK: Find moveable body and shine with a lightweight, texturizing spray like Wind-Tossed Texture Finishing Spray, which is made with sunflower seed extract to add a healthy shine without weight. 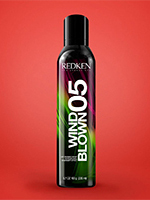 REDKEN PICK: Wind Blown 05 Dry Finishing Spray. This mild control volumizing & texturizing dry hairspray creates airy texture, weightless volume and flexible fullness to hold a full windswept effect. 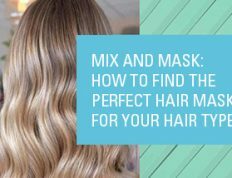 This hairspray is perfect for giving hair just the right amount of texture.